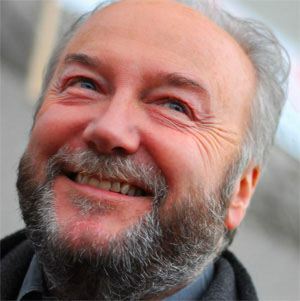 British Respect Party politician who began serving in Parliament in 1987 and represented Glasgow Hillhead, Glasgow Kelvin, Bethnal Green and Bow, and Bradford West. He first joined the Labour Party in 1967 when he was thirteen and was a member of the Labour Party until 2003. He pressed charges against the the Daily Telegraph newspaper after they published an article accusing him of profiting from the U.N. Oil-for-Food Programme in Iraq. He was married four times and had one daughter in his first marriage and two sons in his third marriage. He competed on Celebrity Big Brother alongside actress Rula Lenska.